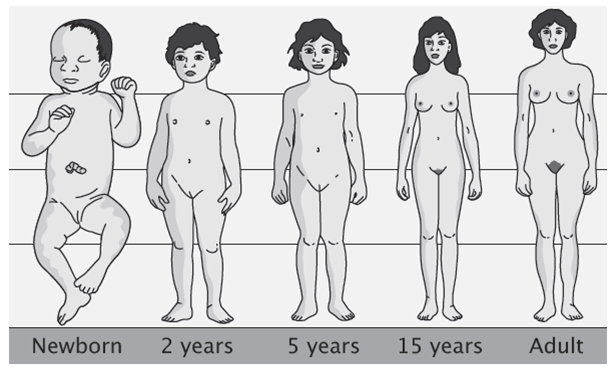 As a girl transitions into womanhood, many changes happen in her body at a fast pace. These changes make her feel awkward and unsure of herself. She feels conscious because new body hair starts to grow, her body shape is changing, and the monthly menstrual period has come. This signals the start of her journey with a gynecologist. As these changes happen, A girl should be taught how to properly care for herself. She now has more needs than boys her age does. She now needs to pay extra attention to her body’s reactions towards her surroundings. Proper body hygiene is needed to ensure proper care of her reproductive system and healthy transitioning to womanhood. As she grows older, not only is her body changing but her lifestyle as well. She’s no longer the little girl who plays with her toys. She starts to go out with friends, goes on dates, experiments on new things, especially when she moves out of the house and starts living by herself. There are girls who start to experiment on substances, try to smoke, drink alcohol, and be sexually active. These lifestyle changes put them at more risk to diseases. Studies show that women are more prone to infections, such as flu, urinary tract infection, bladder infection, and kidney infection. These then cause them to develop high blood pressure and other more debilitating illnesses. This is the reason why hypertension is more common in women than in men. Women are encouraged to get vaccinations and get an appointment from their gynecologist to avoid such occurrences. There are also many diseases of womanhood and every woman is at risk of having this once they become sexually active and have exposed themselves to some risks perhaps because of unhealthy lifestyle. There are also diseases that can be acquired genetically. Uterine cancer, breast cancer, osteoporosis, eating disorders, and thyroid disorder, are some of the diseases that are feared by most women. Besides acquiring diseases of womanhood, women – unlike men – get pregnant. When pregnancy comes, women should be prepared. They need to be healthy and so monthly checkups, vitamins, and other personal care regimen should be monitored. The concern now is not only their own bodies but of the baby’s as well. A pregnant woman should start thinking about how the baby is going to be delivered, how will she can be a good mother after giving birth, and ultimately what her baby’s future is going to be. Women once exposed to risk of diseases of womanhood should consider having at least a yearly gynecological and primary care checkup. As she ages, she should continually do screenings and tests to ensure her health. Screenings and regular checkups will help detect if something is wrong early on and doctors will be able to prevent something worse from happening. As always, prevention is better than cure. This is a preparation that every woman should do. This not only concerns her future but her future family as well. That is why getting insurance while you are young, single, and working is very important. This is to make you ready for whatever circumstances arise. Whether you get sick or become pregnant, someone should provide for your healthcare needs. It’s very vital that one is not only healthy but prepared as well for whatever untoward illnesses she might have. 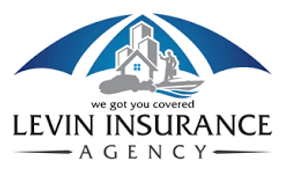 Save and get insured while you are still young and able. You may never know what the future brings, but you know you are prepared for whatever it is and that is what’s important.